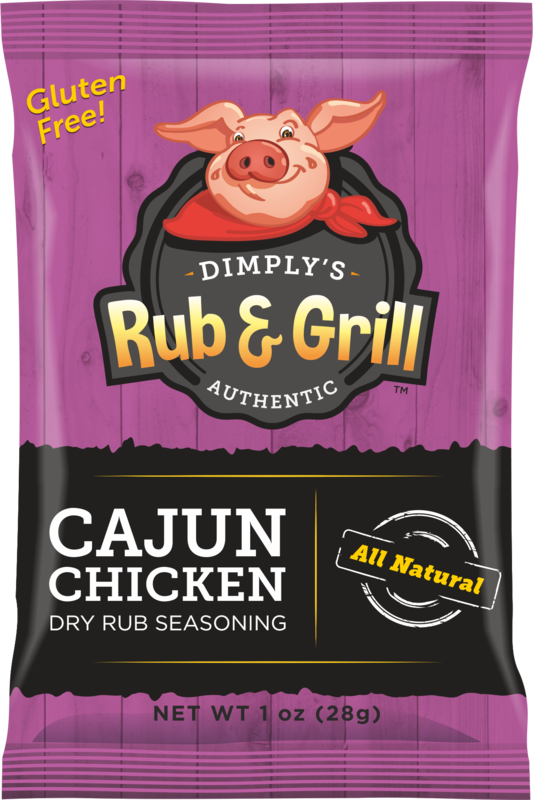 Ingredients: Spices (including chili powder, oregano, black pepper), garlic*, sea salt, sugar, onion*, sunflower oil, *dried. 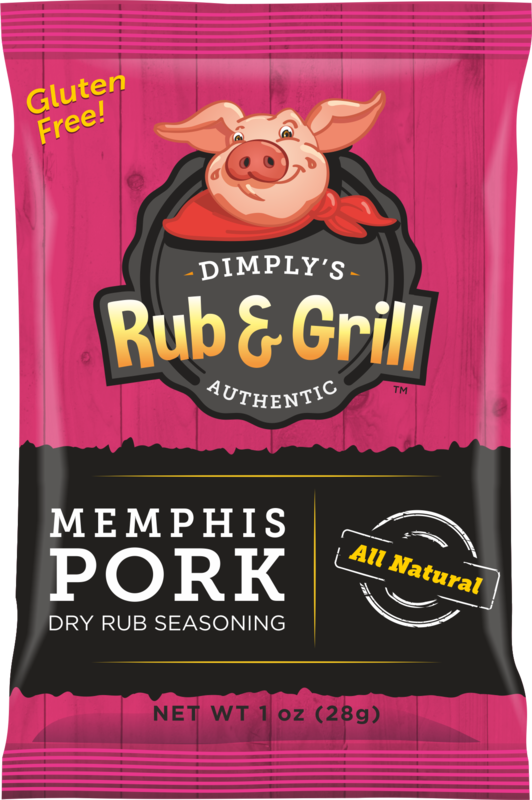 Ingredients: Spices (including chili powder, all spice, black pepper, ginger), sea salt, garlic*, onion*, sugar, sunflower oil, *dried. Ingredients: Sea salt, spices (including black pepper, cumin and chili powder), sugar, onion*, garlic*, sunflower oil, *dried. 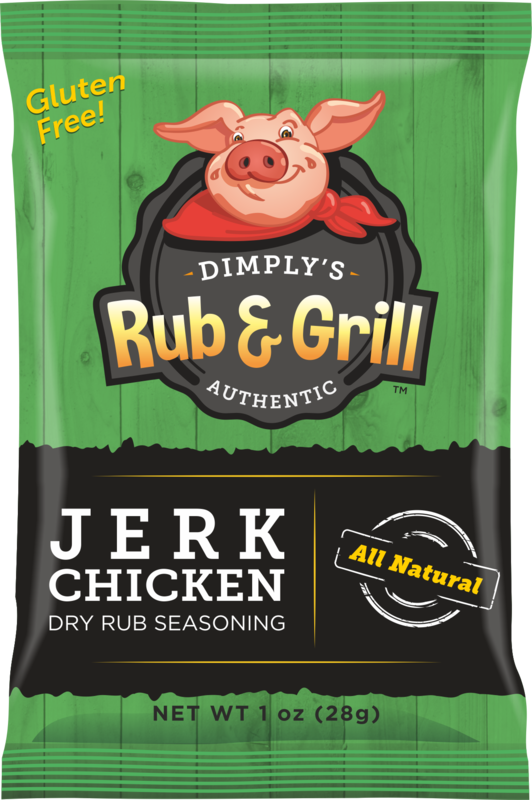 Ingredients: Sea salt, spices (including black pepper and dill seeds), garlic*, sunflower oil, *dried.